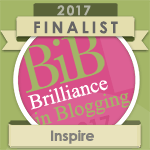 Four years ago when I started my blog, if you had asked me what my ideal collaboration would be for the future, I’d probably have told you anything at all to do with chocolate. 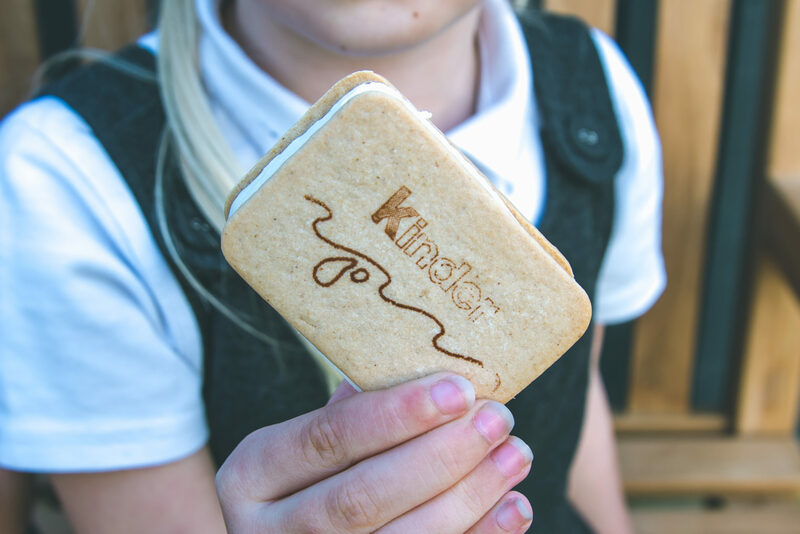 So earlier this year, when we were chosen as Kinder Ice Cream ambassadors, combining my favourite chocolate with wholesome milk ice cream, it was a real pinch me moment!! 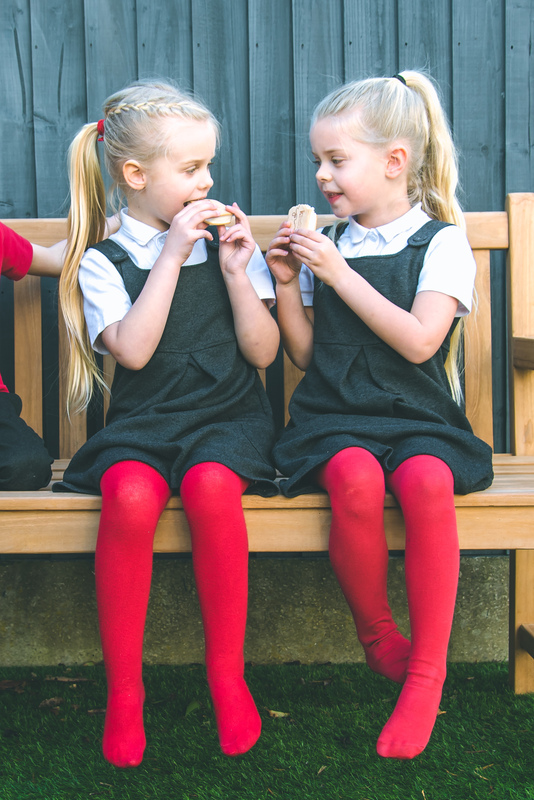 After attending the launch last month, where Gaz and I sampled the new ice creams whilst the children were in school, I was really looking forward to sharing them with the children and seeing whether they loved them just as much as we did. 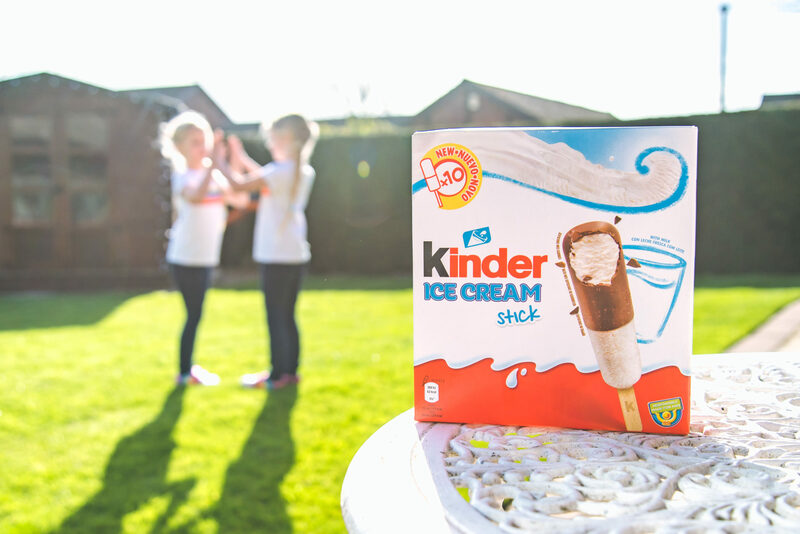 I doubt there is a single child across the country who hasn’t heard of Kinder and, through their collaboration with Wall’s and all of their ice cream know-how, I can already predict huge things for Kinder Ice Cream. 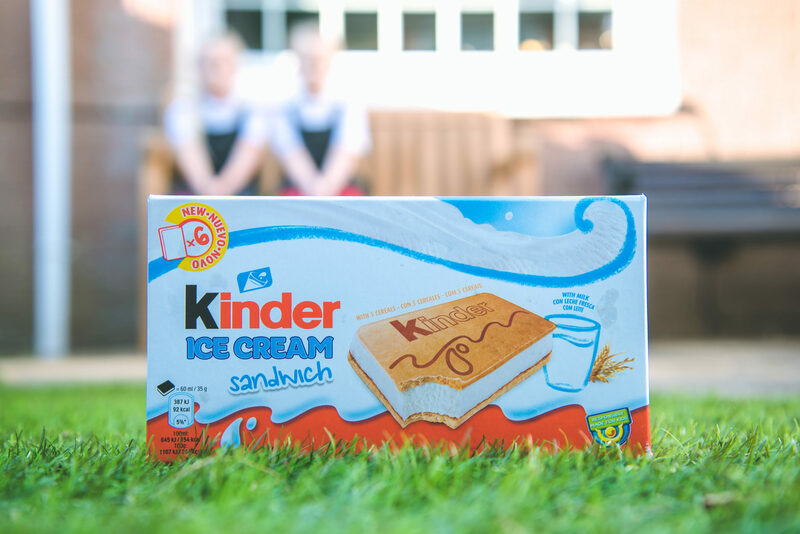 The new Kinder Ice Cream includes two tasty treats – the Kinder Ice Cream Sandwich and the Kinder Ice Cream Stick, both of which are available to buy in the supermarket now. 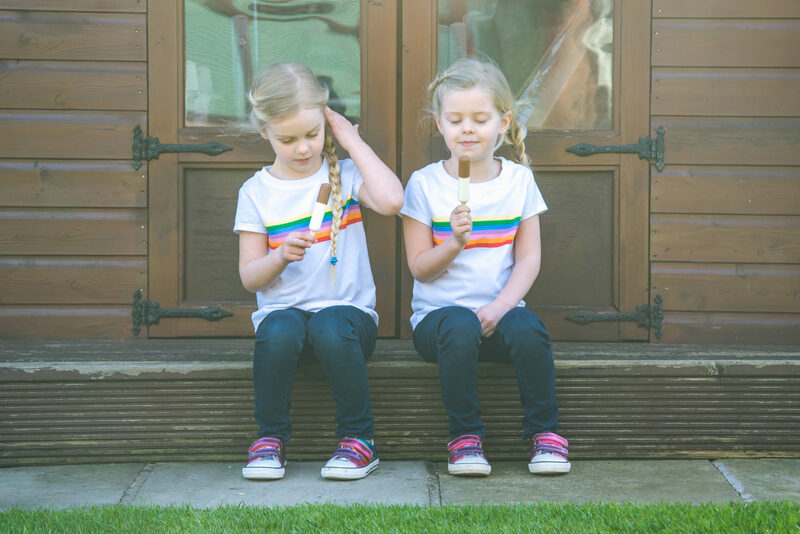 As a parent, the appeal for me is that, not only will it earn me massive brownie points with the children but, as far as sweet treats are concerned, Kinder Ice Cream have worked hard to create a calorie conscious ice cream treat that all members of the family can enjoy. The Kinder Ice Cream Sticks, available in boxes of ten, are made from 40% fresh milk ice cream and half covered with the same milk chocolate used by Kinder. Each stick contains just 62Kcal per serving and, for me, that makes for the perfect treat as part of a healthy balanced diet. Kinder Ice Cream features Wall’s “Responsibly Made For Kids” logo, and, true to their ethos, the Kinder ice cream sticks come in small portion sizes. For those who are not familiar with the Wall’s Responsibly Made for Kids logo, it ensures that their ice creams contain no more than 110 calories, less than 3g saturated fat per single serving, and less than 20g added sugar per 100g. 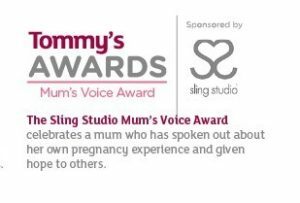 And with that in mind I am more than happy for my children to enjoy one on a sunny day in the garden, or to brighten up a rainy day stuck indoors. And whilst it’s all well and good me sitting here and telling you how amazing these ice creams are, I think the true test is down to the kids who, as we all know, speak nothing but the truth! 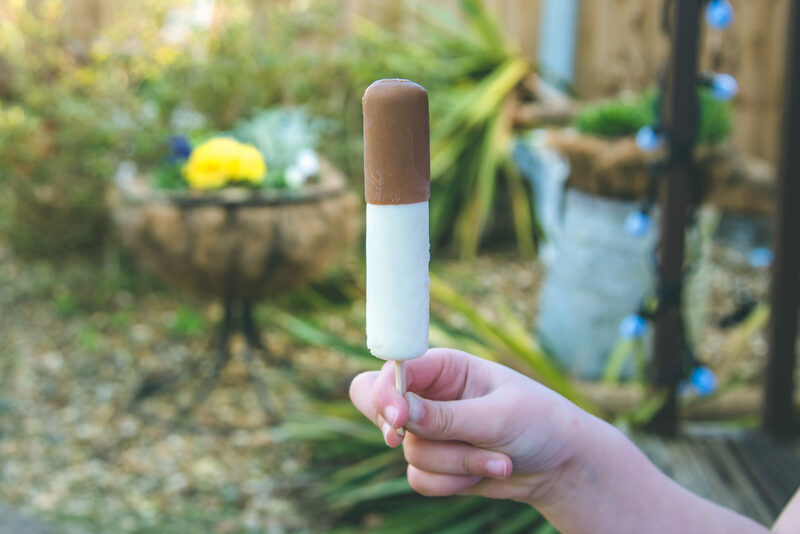 This weekend, when the sun made a rare appearance and we played together in the garden, I surprised the children with a Kinder Ice Cream Stick and the looks on their faces were priceless. And for any parent who doubted the power of ice cream, and especially the power of Kinder Ice Cream, there followed five blissful minutes of complete and utter silence. Nobody spoke, nobody whinged, nobody argued over who had what or he-said-she-said, and we just sat, in silence, eating our ice creams and enjoying the sun on our faces for the first time in months. My favourite thing about the Kinder Ice Cream Sticks is that first bite of chocolate, the sound of that icy crack, the creaminess of the milk mixed with the sweetness of the chocolate, and the two combined is utterly delicious! As for the children’s verdicts? “Best ice cream in the world ever!” Harry declared, “It’s so yummy and creamy!” Eva proclaimed, “Please can we have another?” Megan asked. 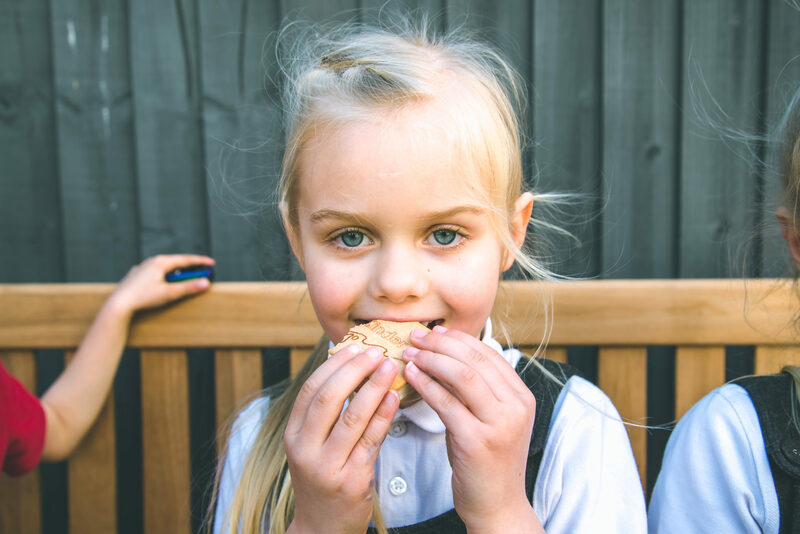 The children have also been desperately to try the Kinder Ice Cream Sandwich – the combination of two 5-cereals biscuits, made from gently milled flakes of wheat, oats, barley, rye and rice, with 40% fresh milk ice cream – and so today, as an afternoon treat, we did exactly that. 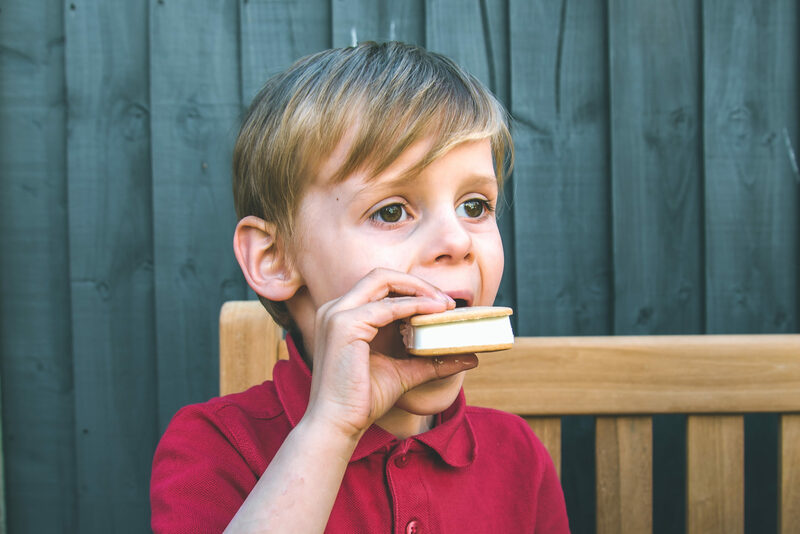 Individually wrapped, with six in a box, the Kinder Ice Cream Sandwiches are perfectly sized for both children and grown ups and, even with just 92 calories per serving, feel like such an indulgent and creamy treat. 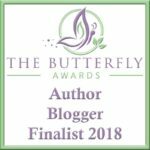 I couldn’t wait to see what the children thought of them, especially Harry who is incredibly fussy about trying anything new for the first time – even ice cream! As he bit into the biscuit I saw his eyes flicker in surprise, expecting a wafer and yet discovering it to be more of a biscuit texture, but he instantly rubbed his tummy with over-exaggerated circles and told me, “My love this!!!”. I think the 5-cereals biscuit is a genius idea, providing a really firm surrounding for the ice cream so, unlike others we have tried in the past, there’s no awkward crumbling or melting, ice cream dripping down their hands and clothes, or ultimately being dumped in a bowl and eaten by spoon. 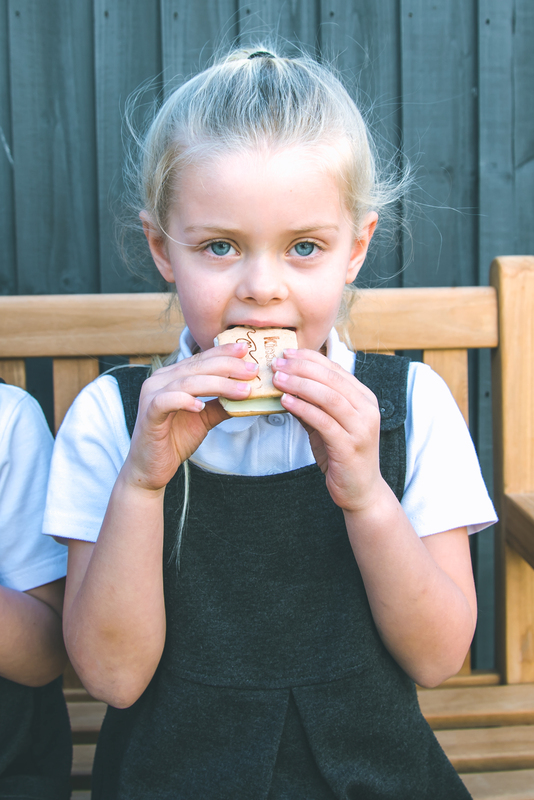 Plus, with the Kinder Ice Cream Sandwich being such a great size, the bonus is that it doesn’t take forever to eat which means even on the sunniest days the children will demolish it way before the sun causes it to melt! 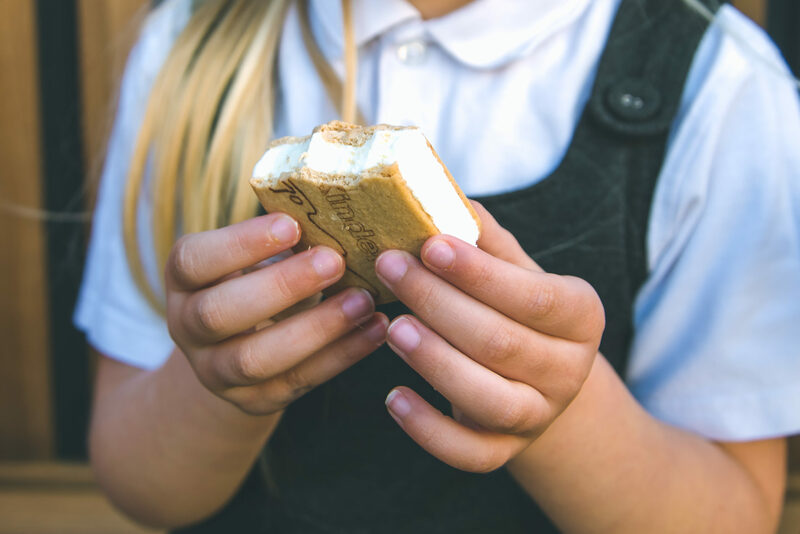 For me though, my favourite thing about the Kinder Ice Cream Sandwich is the feeling of nostalgia, the memory of holding an ice cream sandwich between my hands, perched on the bench next to my Mum after a long day at school, swinging my legs and chatting together in the sunshine. As we sat there tonight eating our ice creams, it took me right back to those moments and I felt all warm and fuzzy inside thinking that in years to come, the children will remember these moments in just the same way. It’s safe to say that the new Kinder Ice Creams have been a huge hit with the children, and with Gaz and I too. It’s so refreshing to find a delicious treat which all of the family can enjoy. 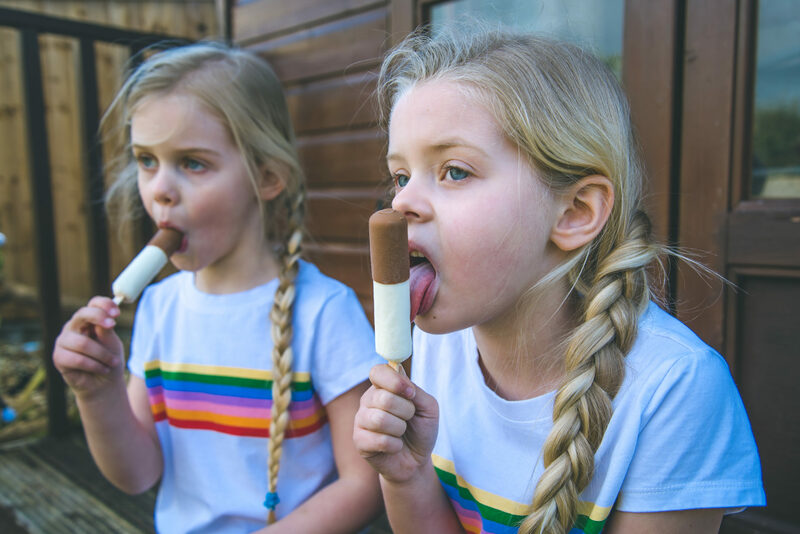 We have a tradition in our house throughout the Summer months that, if the children have been well behaved throughout the week, we have ice creams after school on a Friday. 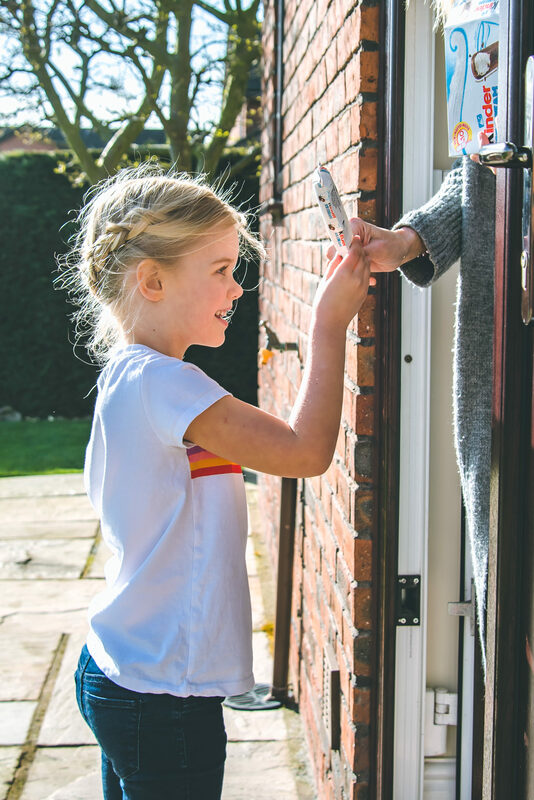 It goes without saying I’ll be stocking up on Kinder Ice Creams for that very reason and I’m hoping, if Mummy has worked really hard during the week, they’ll let me have one too! For more details about the Kinder Ice Cream range you can visit the Walls website here. 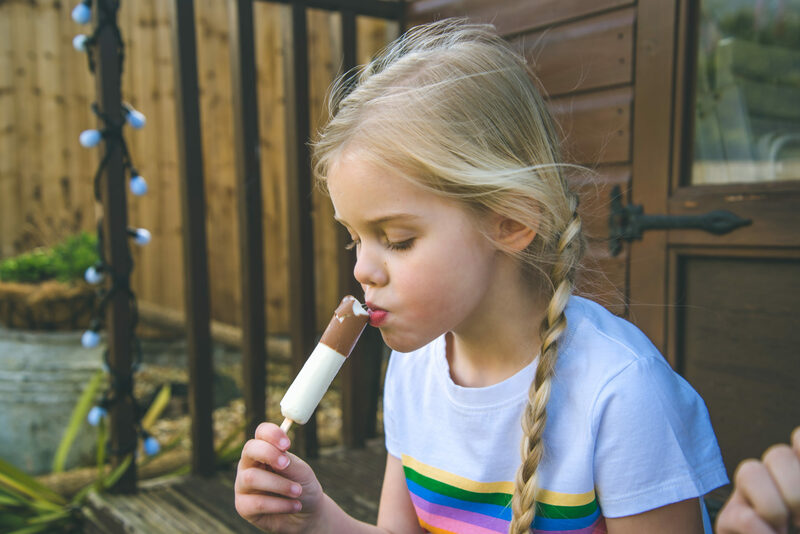 If you’ve tried the Kinder Ice Creams why not have your say over on the Mumsnet feedback thread or visit for more reviews from other parents here. Can I have one too? I kind of got hungry reading and looking at the pictures. I need to keep an eye out for these in shops. I know Erin (and me) would love them and the weather is finally getting nicer now too. Warm weather and ice cream just go together. I always tell my boys that when I am wearing shorts, I will then buy ice cream at the store. I totally want to try out the kinder ice cream, but I’ve not found them anywhere yet! Hopefully sometime soon. They sound like they would be delicious. We have Kinder Surprise Eggs in Canada. Is Kinder Ice Cream made by the same company? Nevertheless, it looks delicious! We bought some recently after seeing you mention them before and we really enjoyed them! They are a fab addition to our weekly shop as the weather gets warmer. Do I have to share them with the kids? I love kinder chocolate and can’t wait to try one of these. My youngest’s first love is ice cream. Much like the look on the girls faces staring at their ice creams! I definitely need to buy some of these! Love that they’re committed to producing ice creams under 110 calories – all the treat, none of the guilt! Perfect for families. 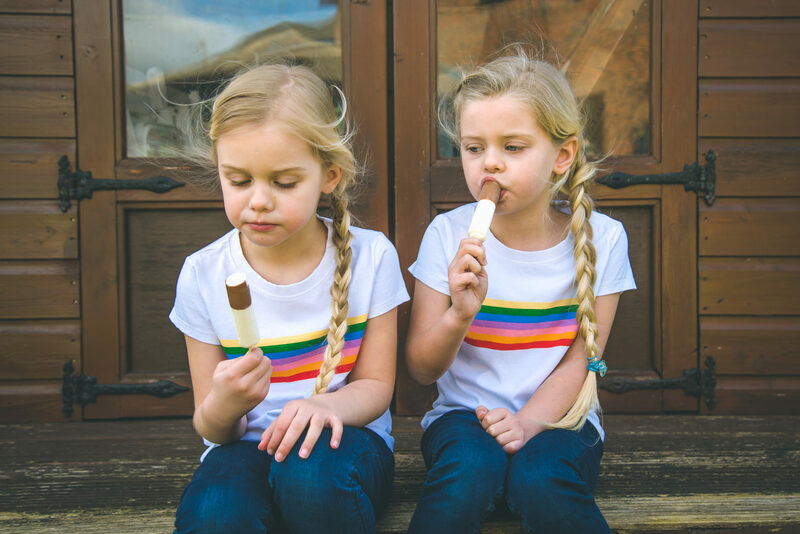 I love those adorable rainbow shirts!! The ice cream is probably delicious. My son LOVES the Kinder eggs. He will be excited to see this. I have not seen those around here! I would totally go for the kinder ice cream sticks. Love the look of the ice cream. It looks very yummy. I had no idea that Kinder were doing ice cream, and suddenly I’m seeing it all over the place. Must get my hands on some – my boys love Kinder chocolate so I’m sure they’d love these too. The ice cream sandwich is looking sooo inviting! I think even adults will fall for that ice cream surprise. Hehe. Looking forward to the summer so we can have more ice cream! We are big kinder egg fans in our house so I’m sure we will love these too. I like the idea that the ice cream stick is only 110 calories, it would make a great after school snack in the summer. Kinder is one of my favorite chocolate. I love that they made this. I can’t wait to have a fridge full of this! I had no idea kinder did ice-cream! Definitely going to have a look for these! Oh they look so yummy and my daughter has spotted them and now wants them!! I know whats going to be purchased soon!!! We are starting to get warm weather here in Southern California. I need to stock up on Kinder Ice Cream for the warm days. Treats always bring a smile to the children’s faces, and these look divine! It’s too hot here in Manila (36degrees Celsius) and I definitely need some cool treats like this Kinder ice cream! OMG I am feeling jelly! My goodness, I can’t to try those! It’s perfect for this summer heat here in the Philippines! I’m sure our grandsons would love these. I hadn’t heard about the Wall’s “Responsibly Made For Kids” logo, but that’s such a good idea I’ll have to keep a look out for it. 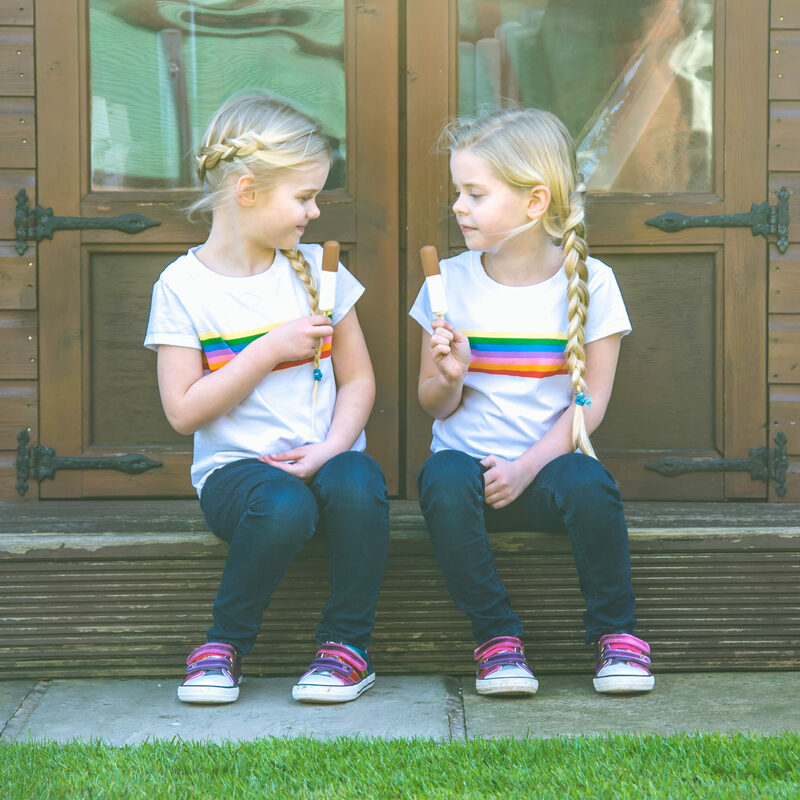 Adorable children – and they obviously love the ice cream! I actually have never heard of Kinder ice cream. But it certainly looks delicious! Icecream is my favorite and would love to have one with my little one. It is not good but i basically survive on Icecream in summers. Can I have one please ??? They look so so tempting that I don’t mind eating them early in the morning. Your kids looks super happy. Bless them. Those ice cream sandwiches have my name on them. What a delicious and low calorie treat. Oh, how I wish I had an ice cream like that now! I have to say, I was not familiar with Kinder until recently. We didn’t eat it when I was a kid and I don’t think many or any of my friends did either. I feel like we missed out so I can’t wait to try these new goodies and share them with my nieces and nephew.